Today, Samsung starts shipping the much-anticipated Galaxy S5 smartphone, which includes a first-of-its-kind integration with LinkedIn that will enrich your work life, helping you be more productive and successful. 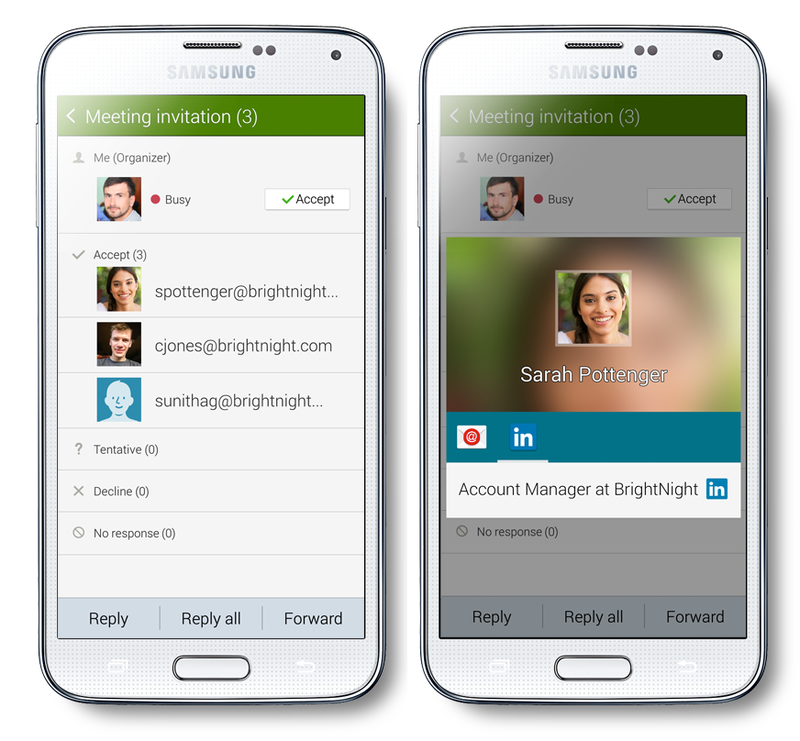 When you enable this integration on your new Samsung Galaxy S5, you will be able to seamlessly discover useful information about people directly inside the apps you use the most during the workday: Email, Calendar and Contacts. 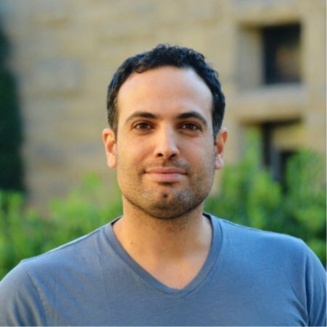 Setup is also easy: simply download the LinkedIn app, authorize the native apps to sync with your LinkedIn account, and you’re ready to view rich information about the people with whom you are interacting, meeting, or emailing, such as their profile picture, job title, and work experience. This integration into the phone’s native applications is helpful in so many ways: for example, when you receive an email from an unknown contact, you can instantly evaluate who has reached out to you, where they work and what you have in common. Or when you’re walking into a meeting where you don’t know everyone, quickly take a look at the calendar invite and find out where those people work and what they do. Need to get back in touch with your network? Check their profile in your contacts app and see what’s latest. 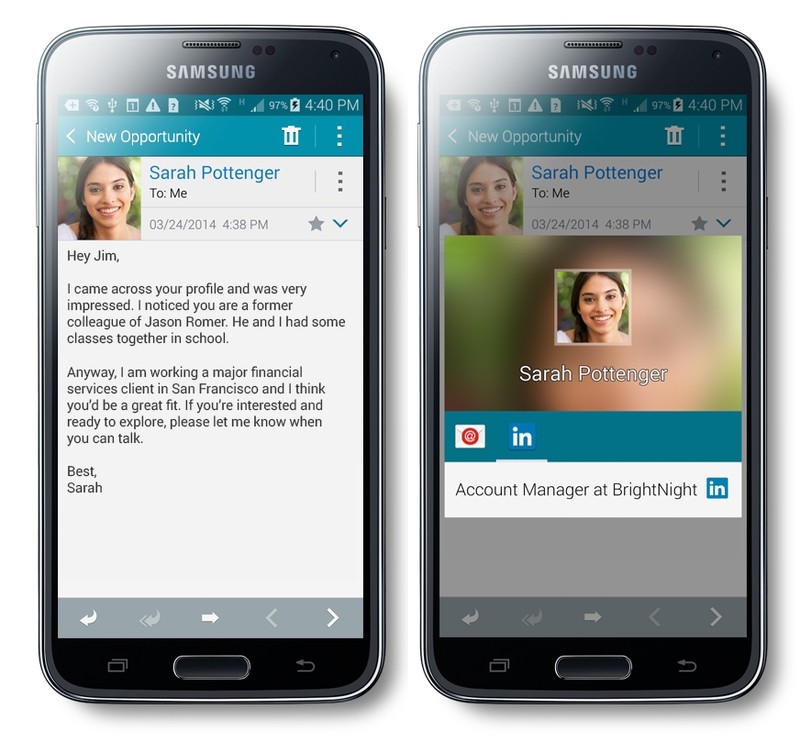 As a Samsung Galaxy S5 user, you can now personalize your experience with LinkedIn, the world's largest professional network. 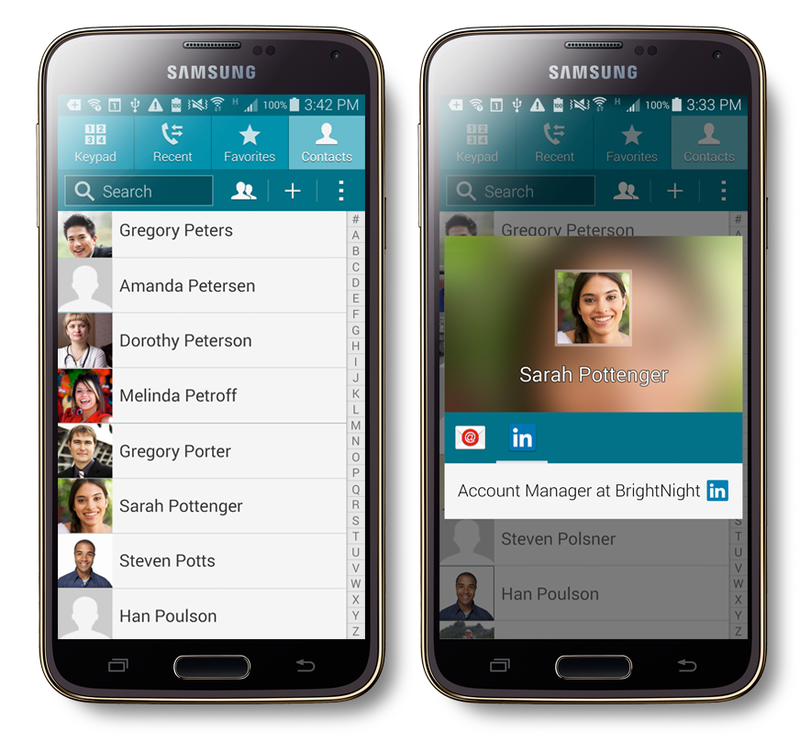 We are pleased to collaborate with Samsung to bring the power of LinkedIn directly to their flagship device.